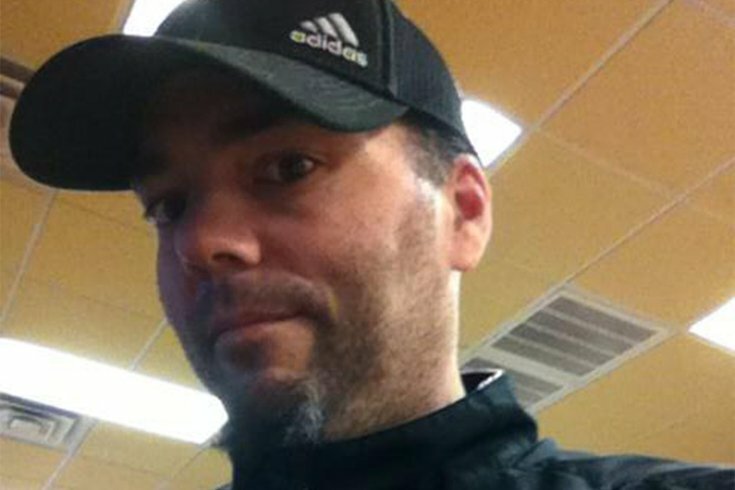 Drew Camoosa was a teacher at Southern Regional High School in Stafford Township, Ocean County. A man found dead in a waterway in western Pennsylvania was from the Jersey Shore, authorities say. It's not clear how Drew Camoosa, 48, of Little Egg Harbor, died or how he ended up in the Ohio River, according to multiple media reports. Camoosa's body was pulled from the Ohio River near the Emsworth Locks and Dams around 10:30 a.m. Monday. Emergency personnel had responded to the scene after someone called 911 to report seeing the body face down in the river, according to the Associated Press. He was pronounced dead at the scene a short time later. A cause of death has not yet been determined, according to reports. Camoosa was a Southern Regional School District special services teacher who had been on medical leave for about a year, according to a Patch report, citing Superintendent Craig Henry. 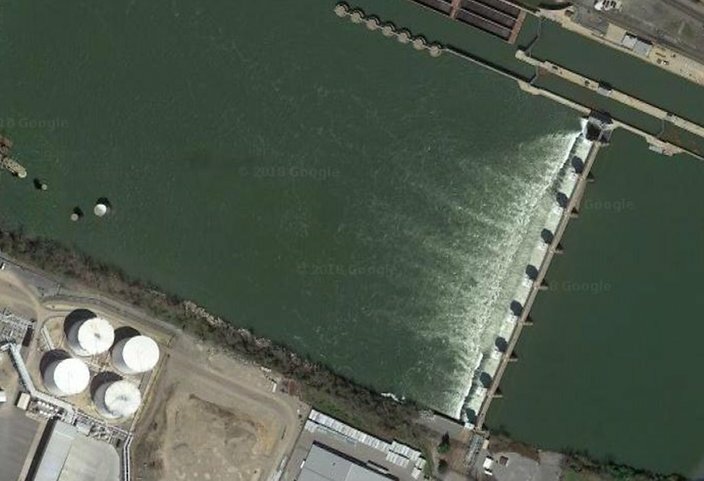 The Emsworth Locks and Dams on the Ohio River in western Pennsylvania. According to CBS2 in Pittsburgh, Camoosa's death was an apparent suicide. The news station reported that a night earlier, Port Authority police found Camoosa walking along the railroad tracks near the East Busway entrance in downtown Pittsburgh. Sources familiar with the investigation told CBS2 that police discovered that Camoosa had been reported missing from New Jersey and that his family believed him to be suicidal. Citing the same sources, CBS2 reported that the officers took him to the Western Psychiatric Institute and Clinic in the city’s Oakland section to be involuntarily committed, convinced that he posed a danger to himself. Allegheny County police are leading the investigation.